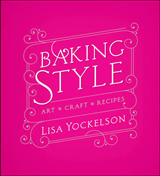 Over 200 recipes, sugarcraft techniques, designs and ideas for quick, easy and fun baking. 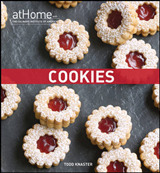 Includes three titles - Cookies, Cupcake and Chocolate - favourites with home bakers and sugarcrafters of all abilities and taste. 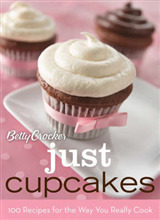 Treat... yourself to a piece of cupcake heaven with divine designs and flavours. 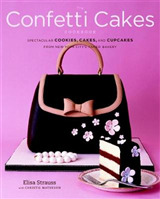 Nibble... delicious cookies in all shapes and sizes, from cute teddy bears to chic handbags. Savour... wickedly good chocolate treats, including cakes, truffles and brownies. 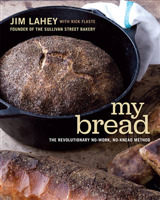 Stylish and high-quality design and photography make the book a visual feast and a worthy gift. 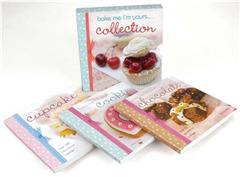 Presented in a gorgeous slipcase - the perfect gift or self-indulgence for anyone with a sweet tooth.